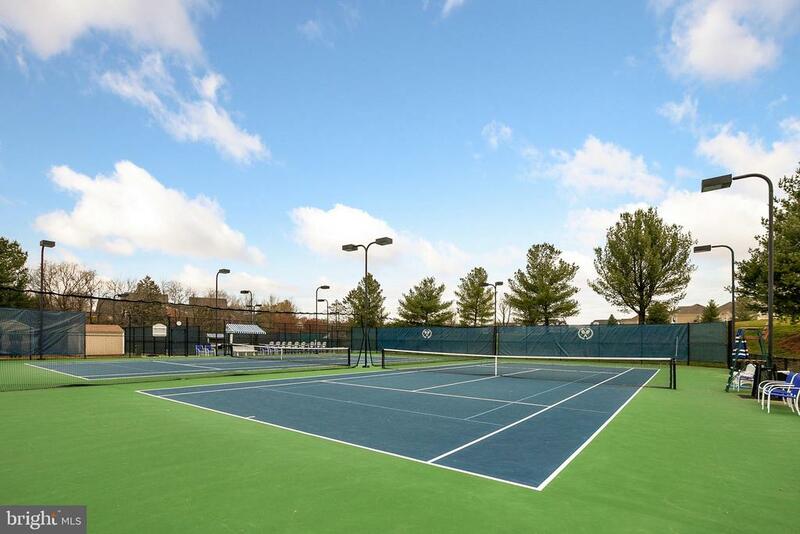 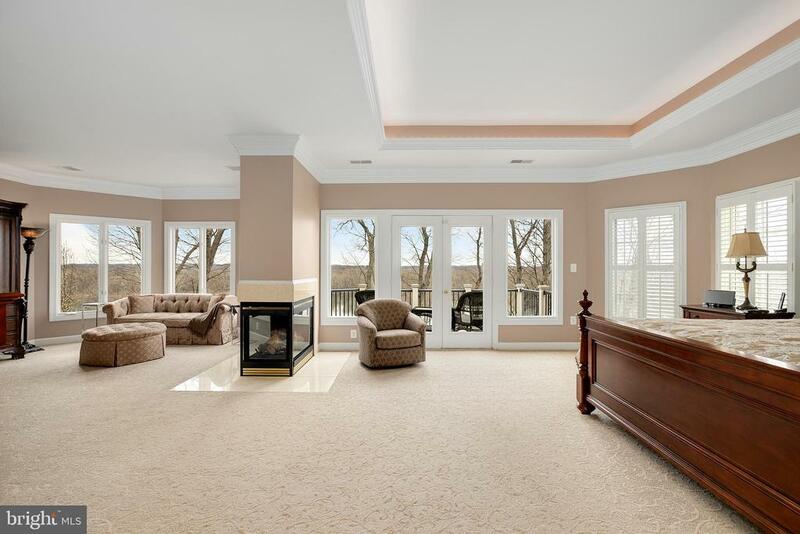 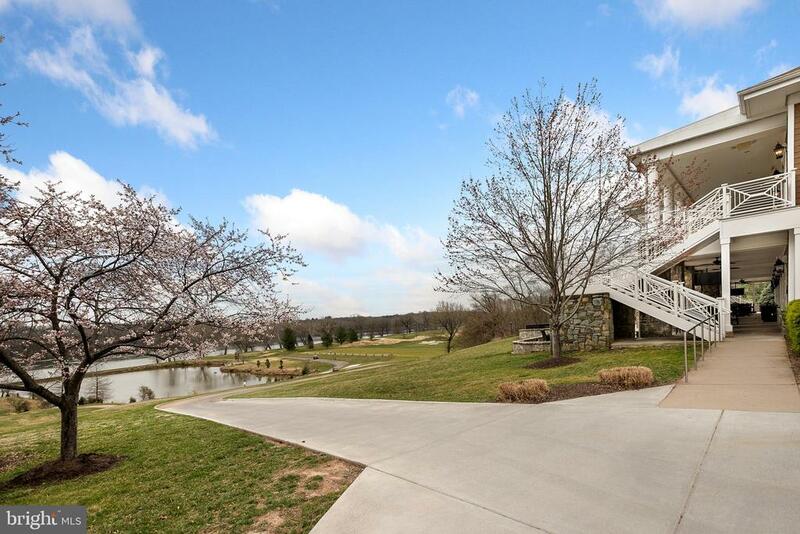 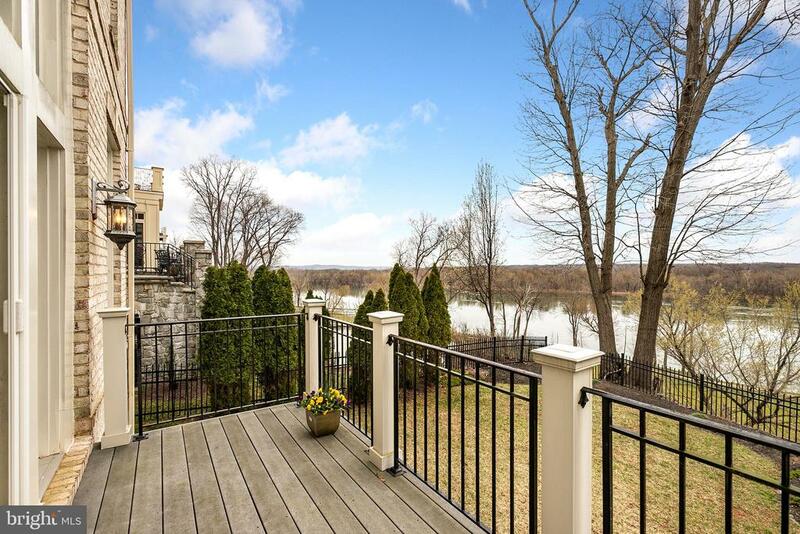 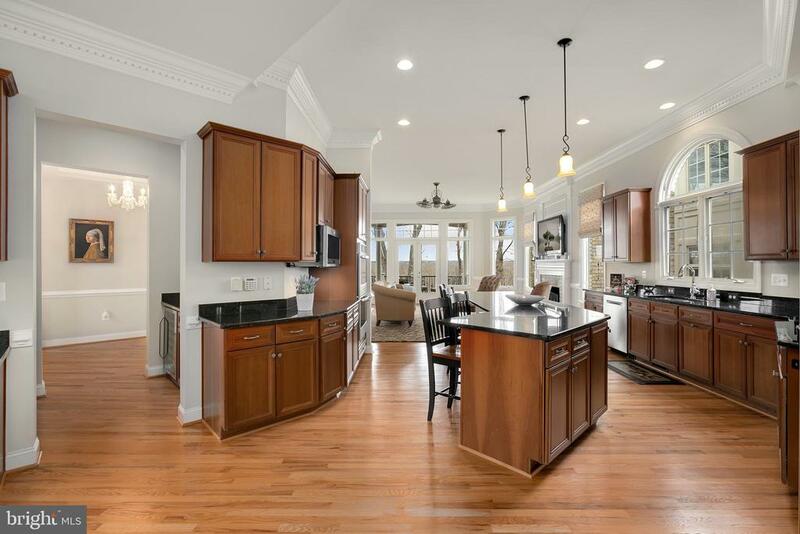 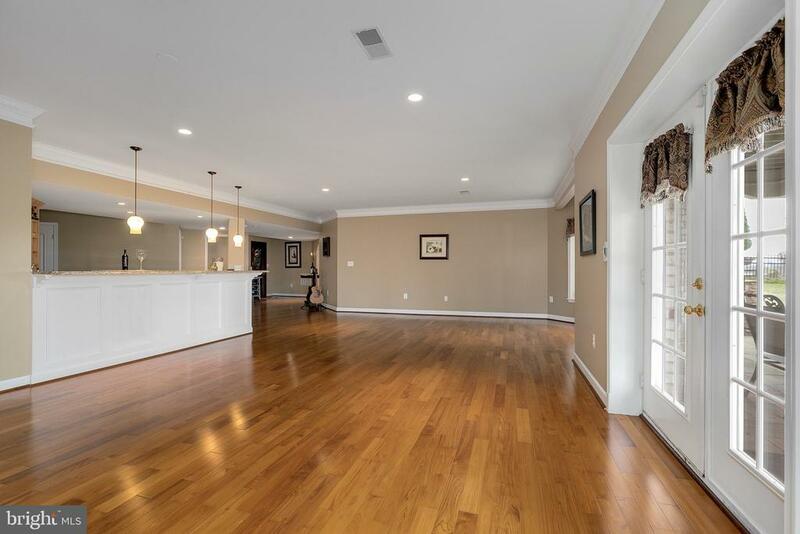 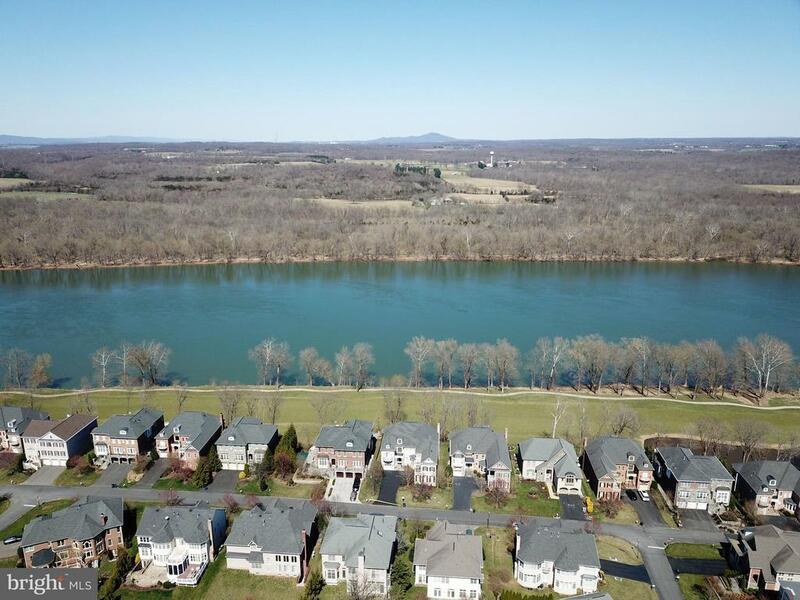 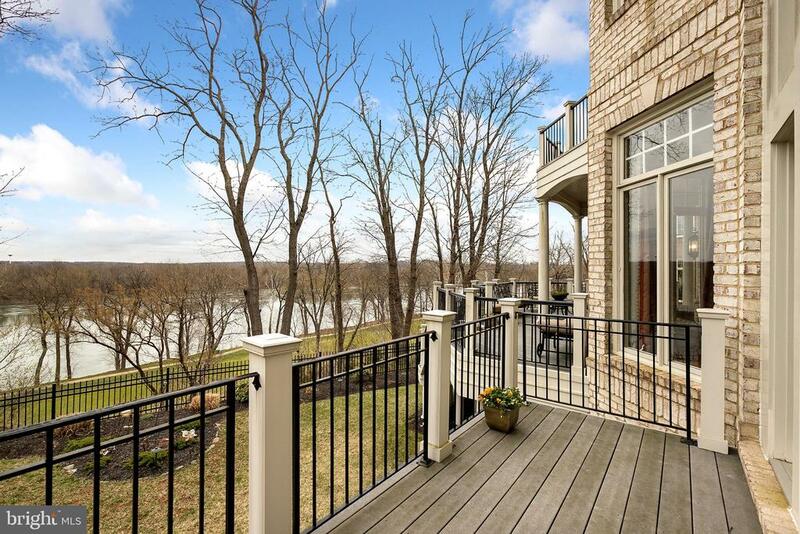 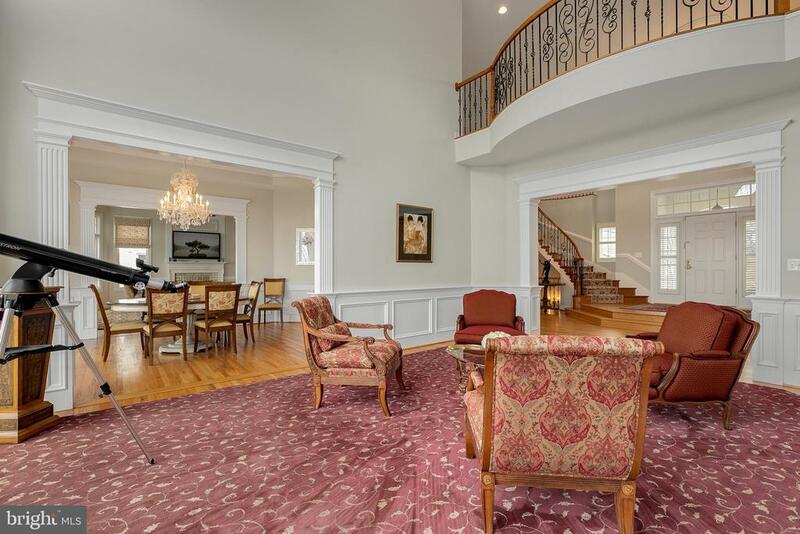 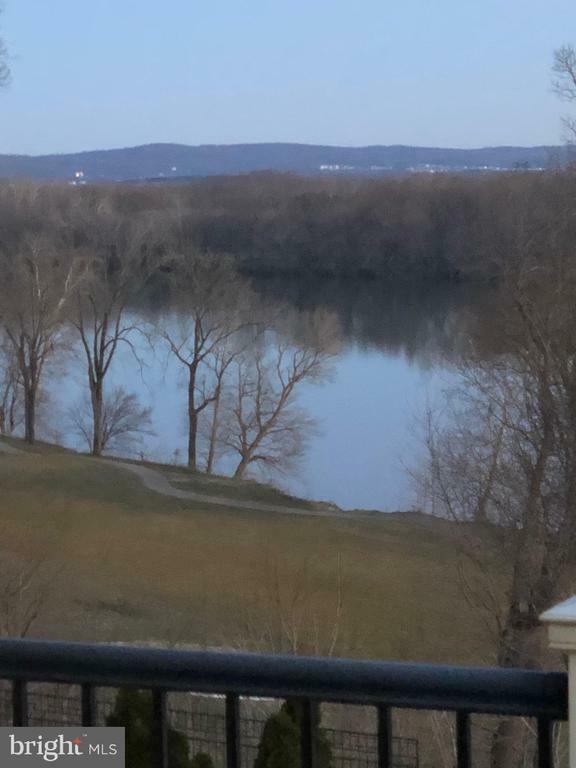 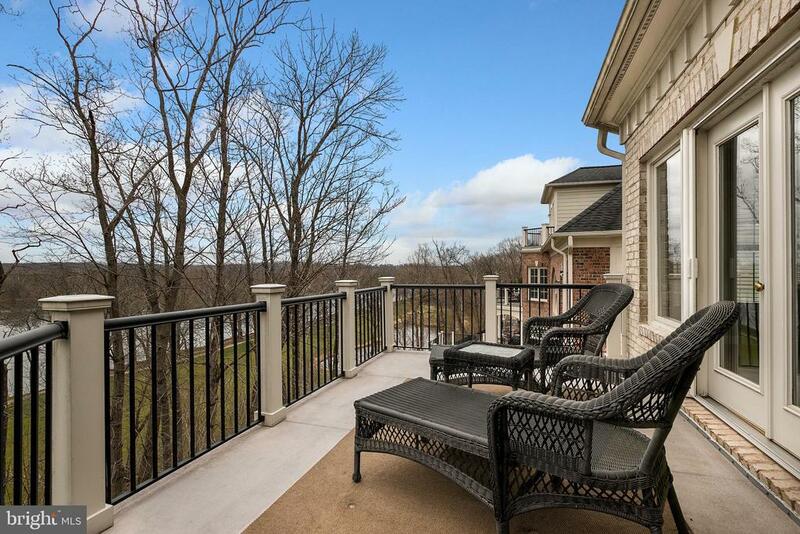 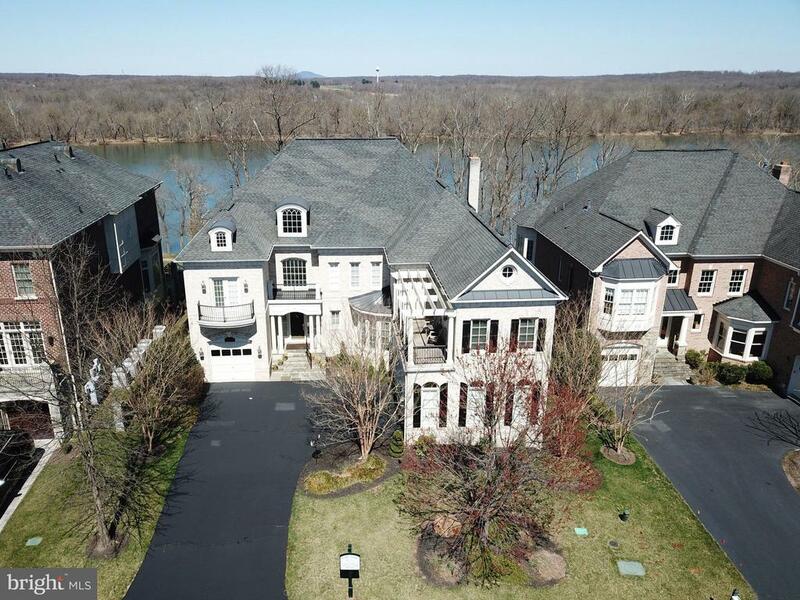 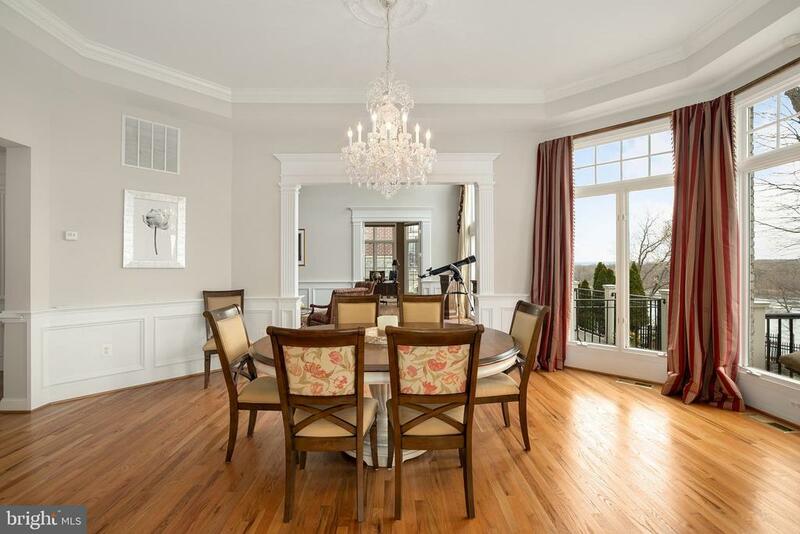 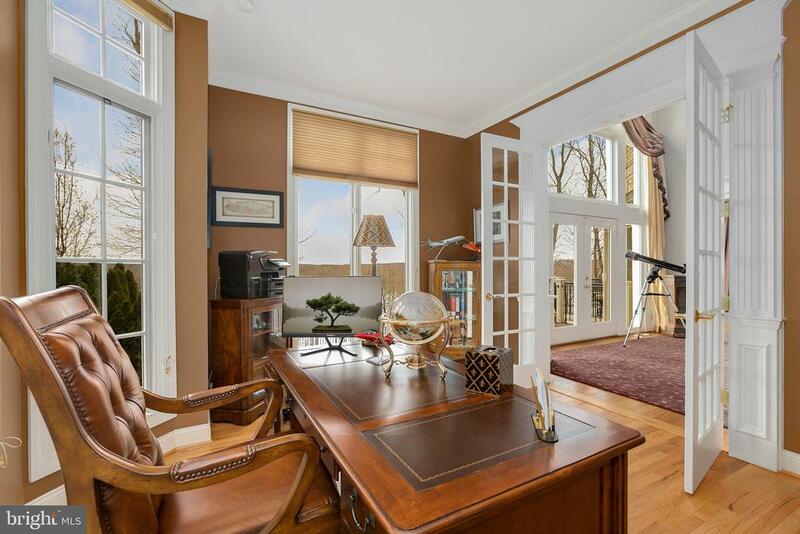 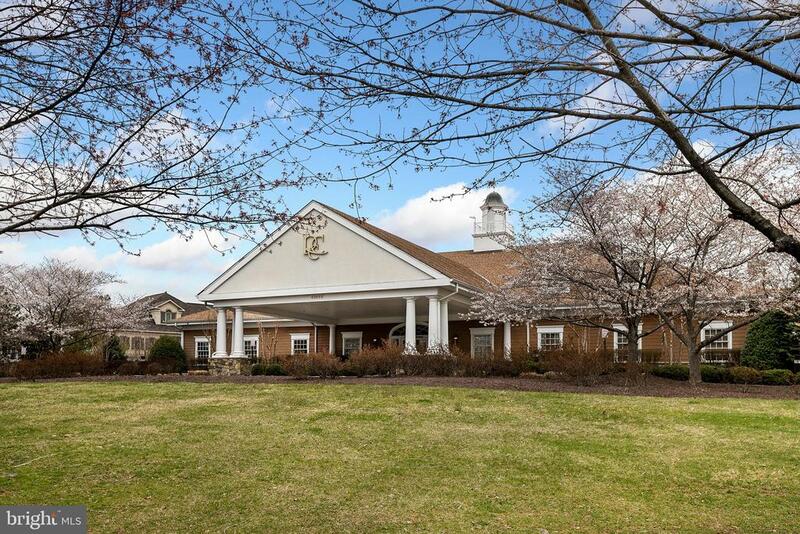 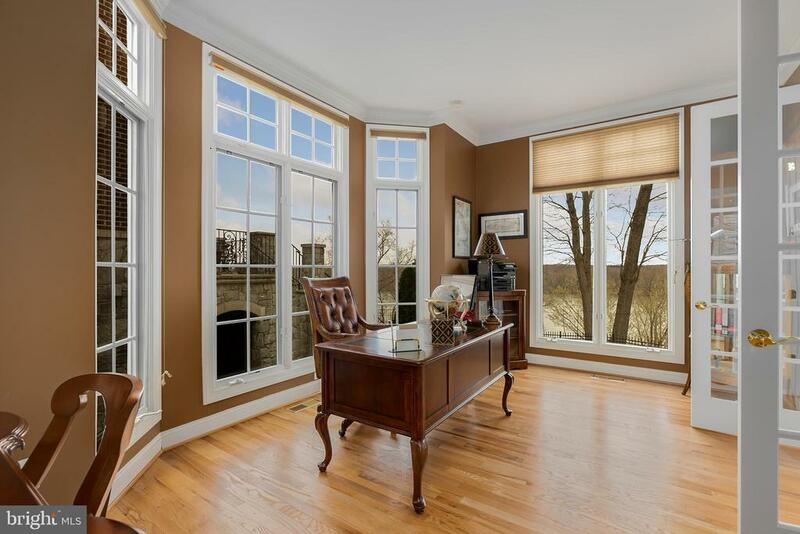 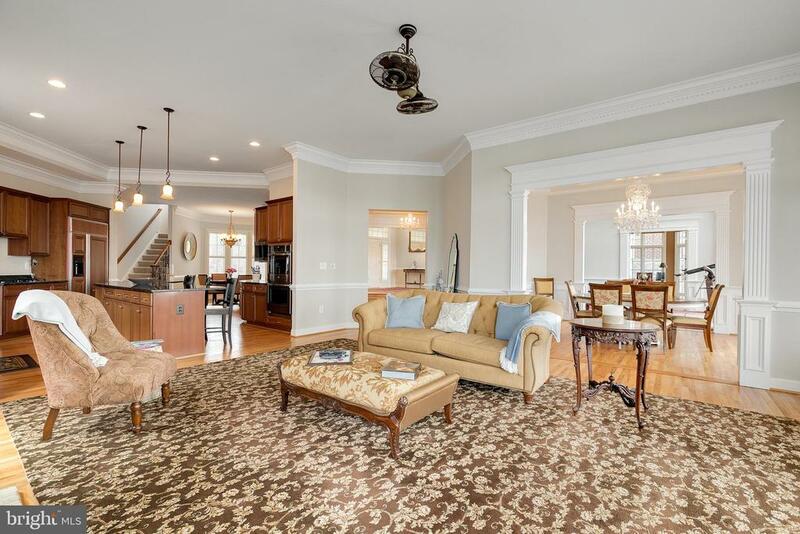 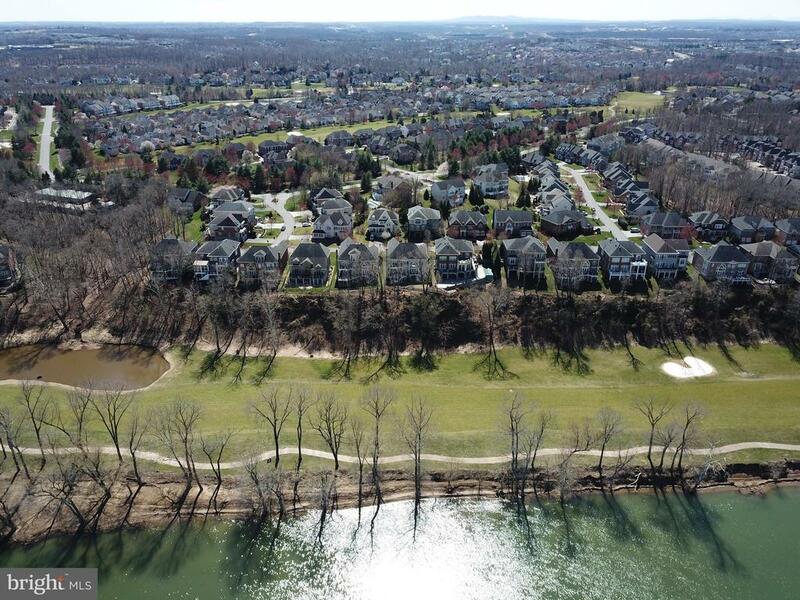 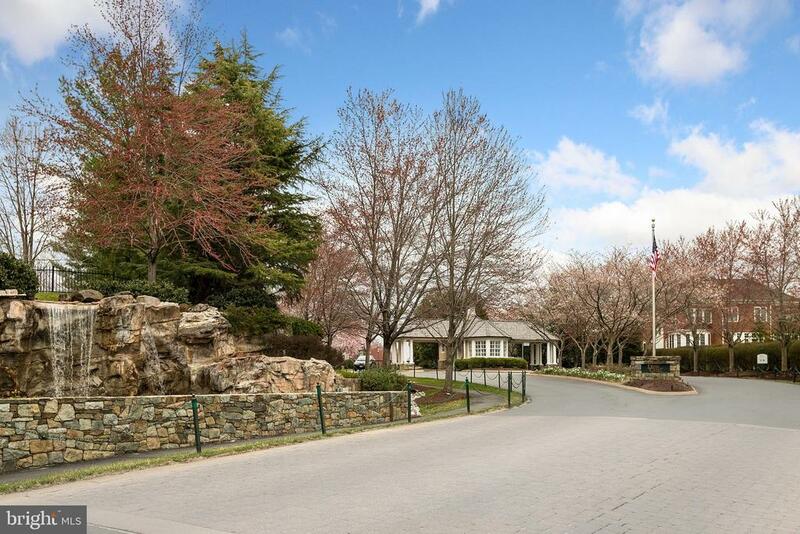 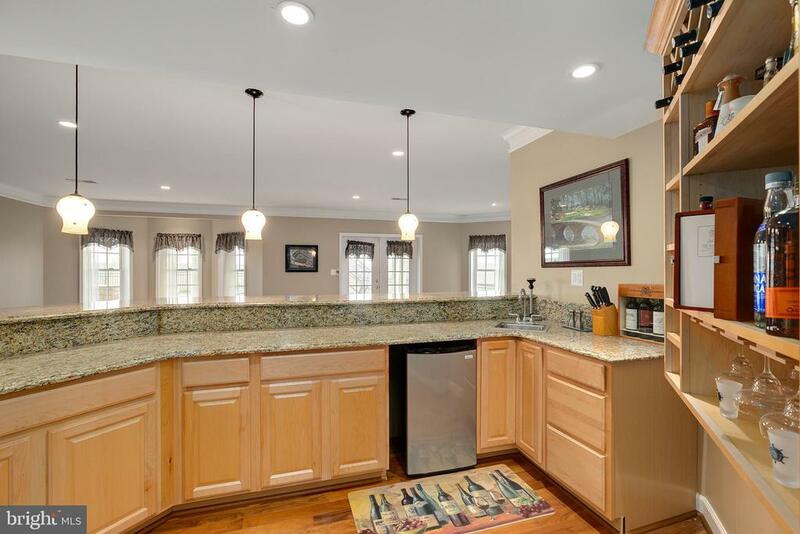 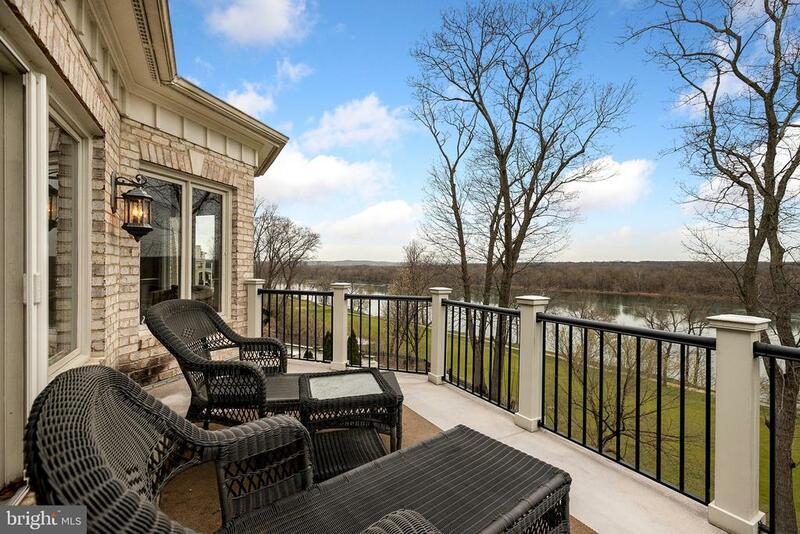 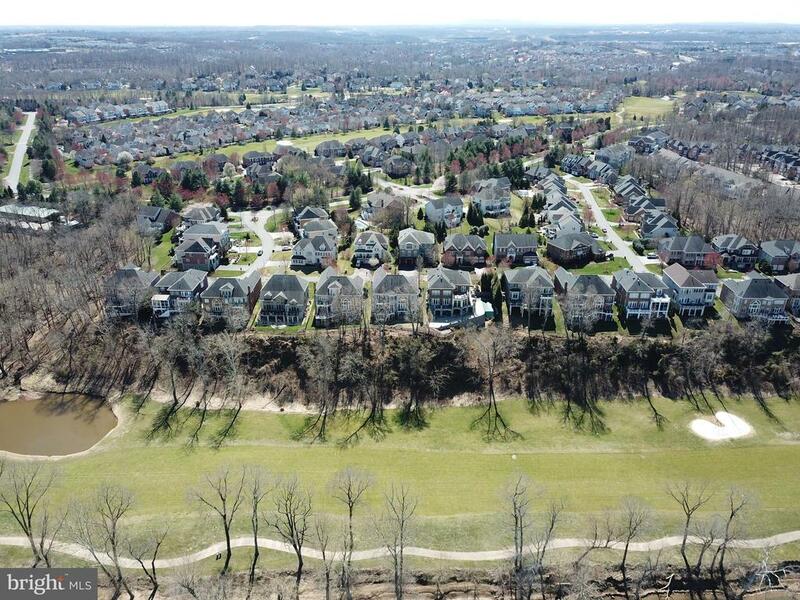 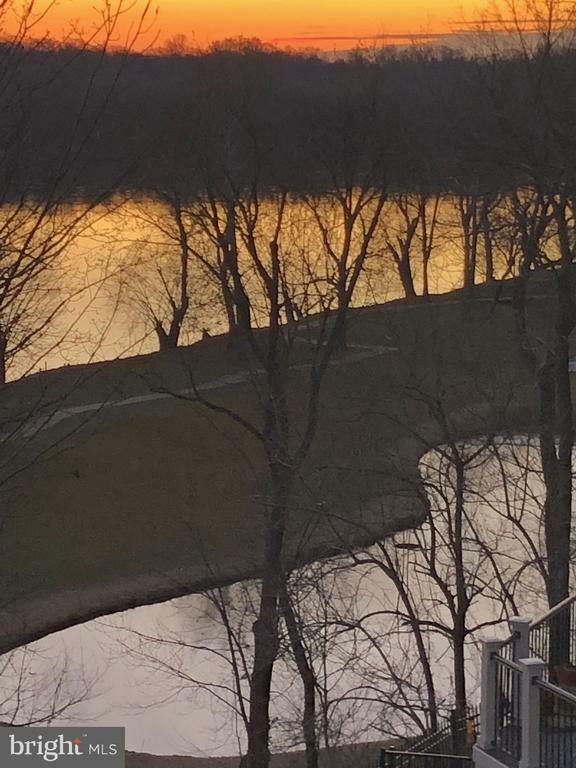 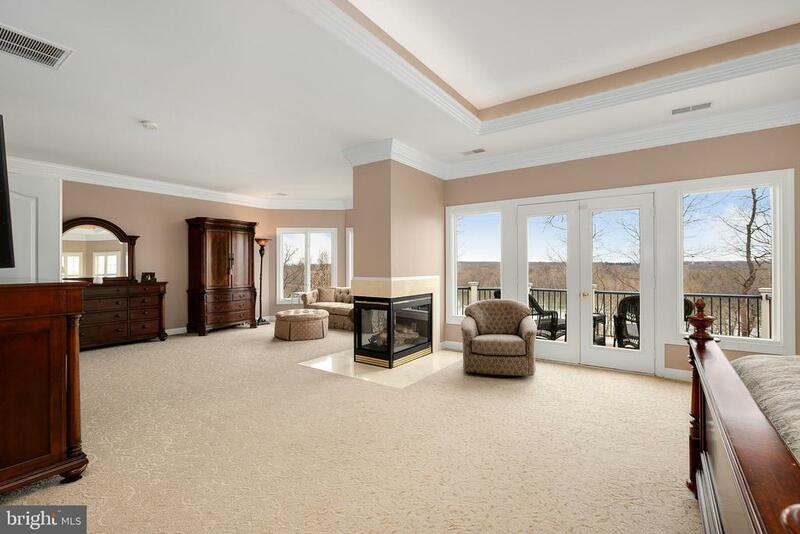 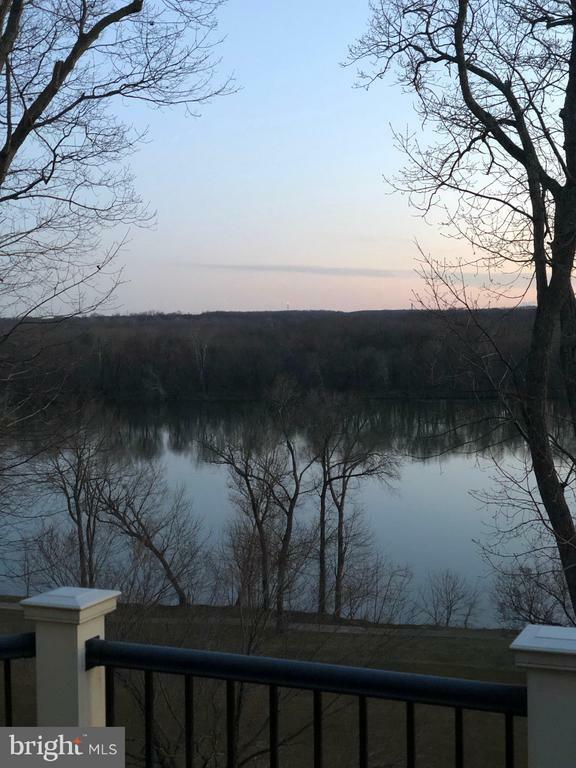 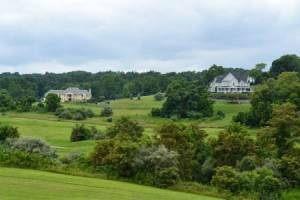 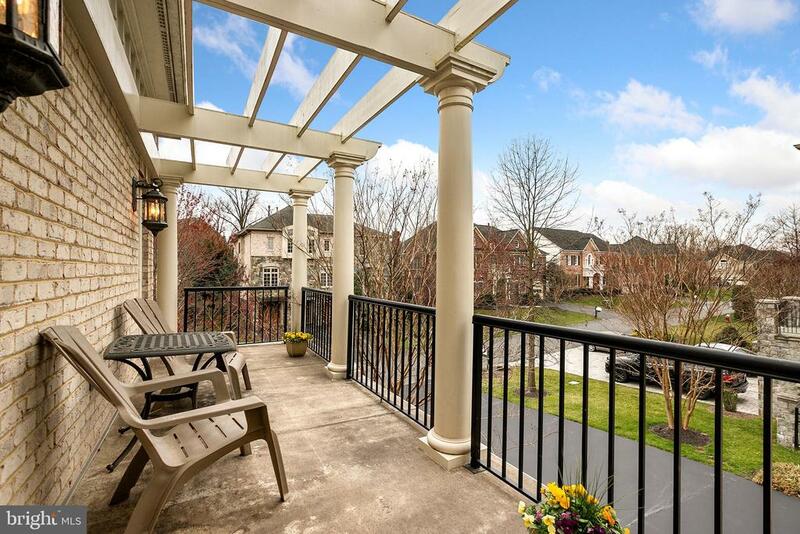 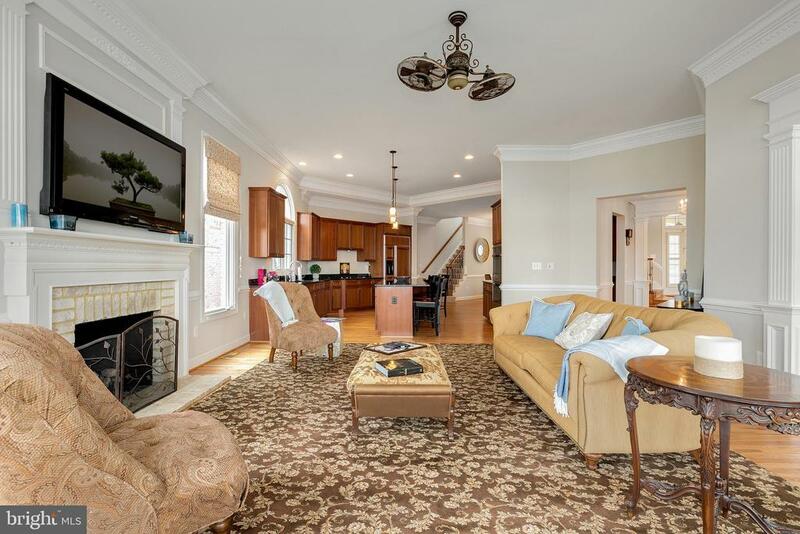 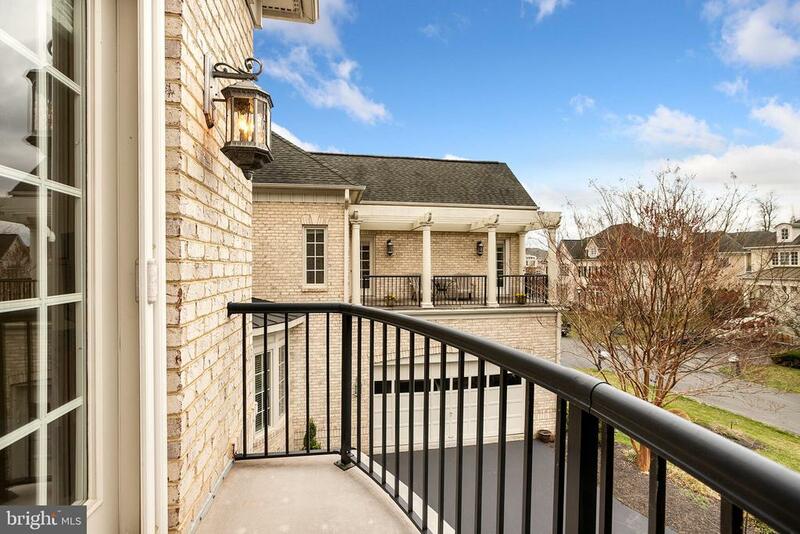 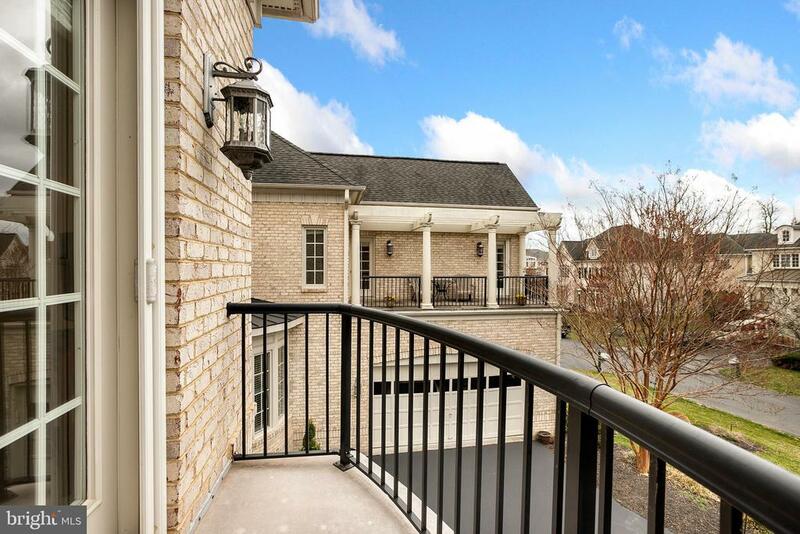 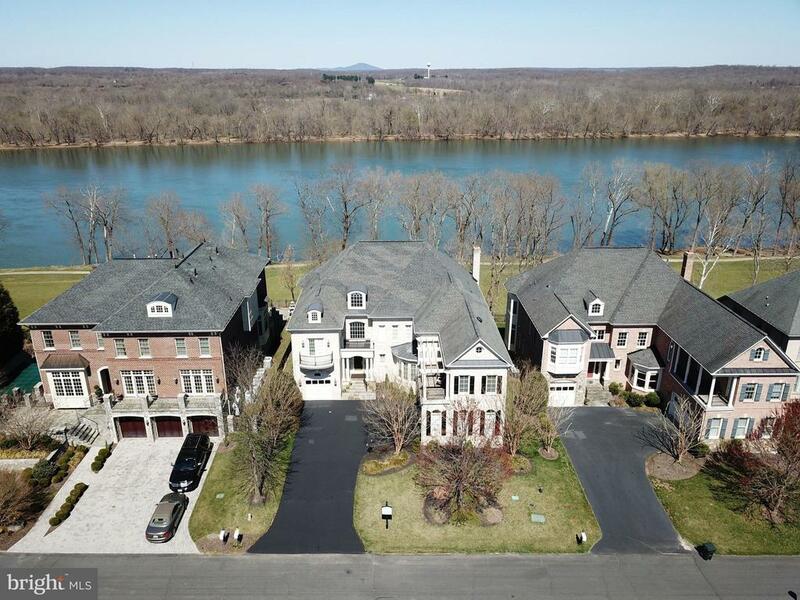 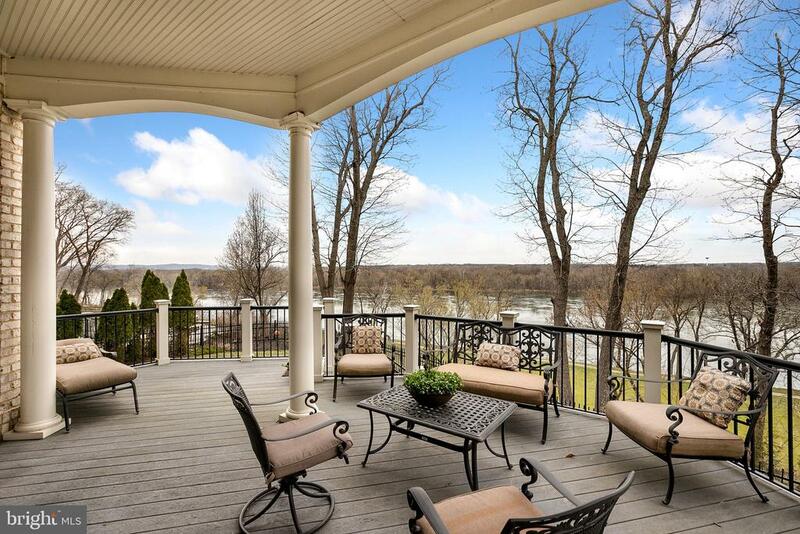 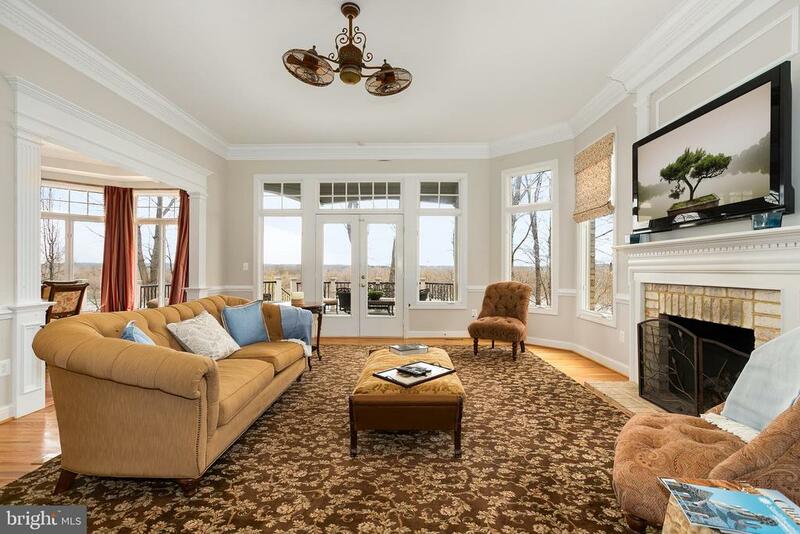 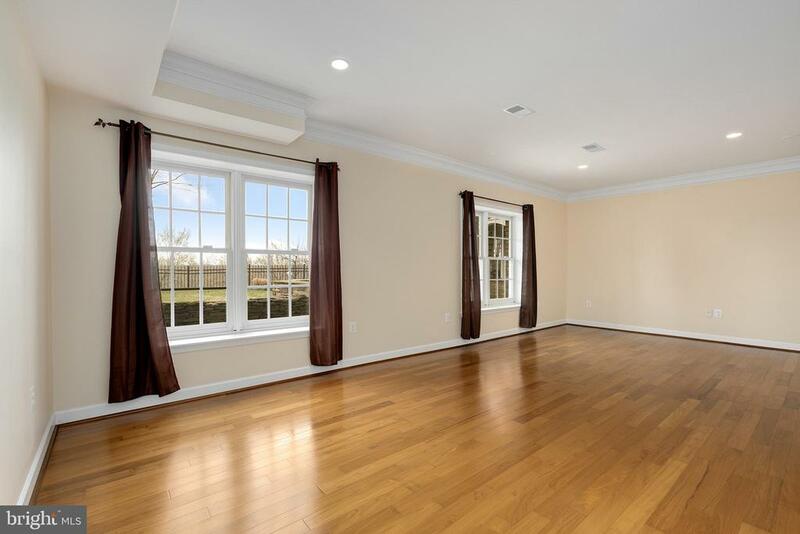 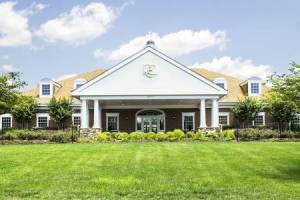 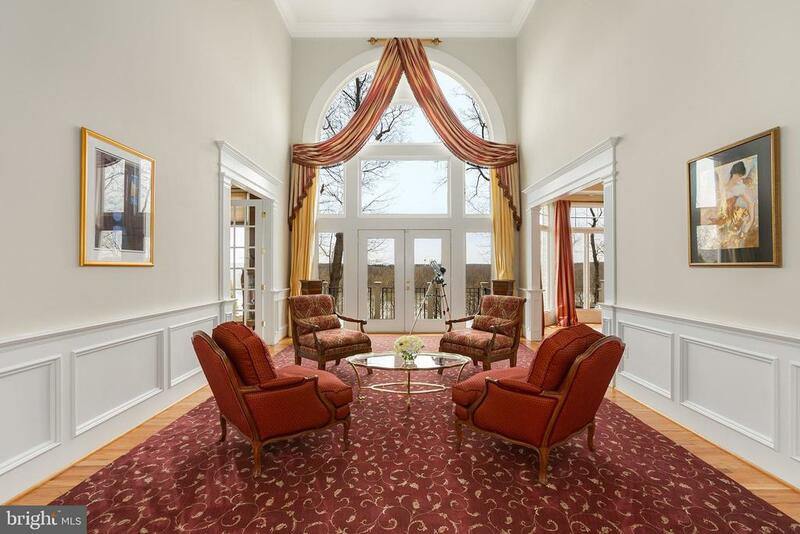 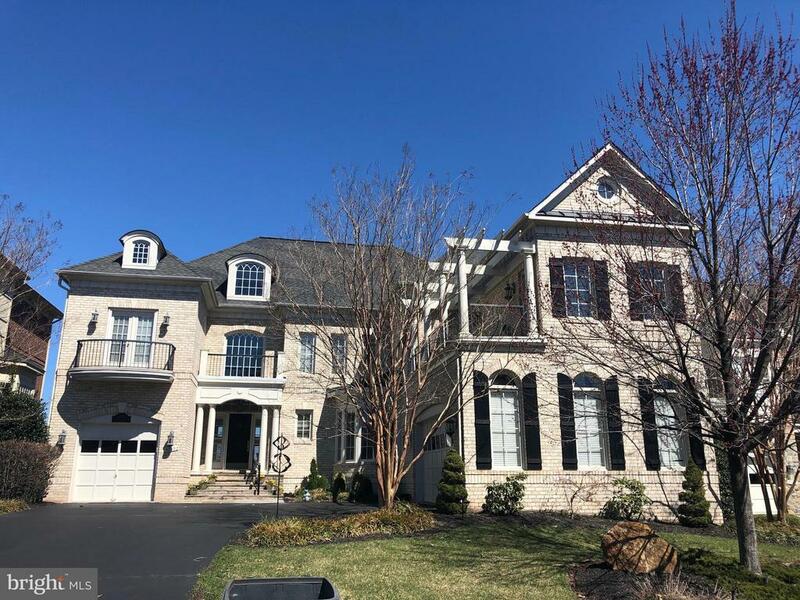 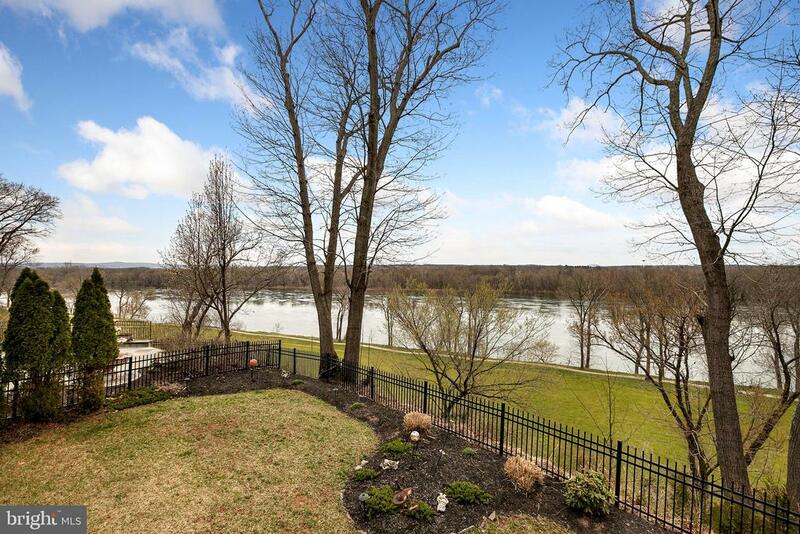 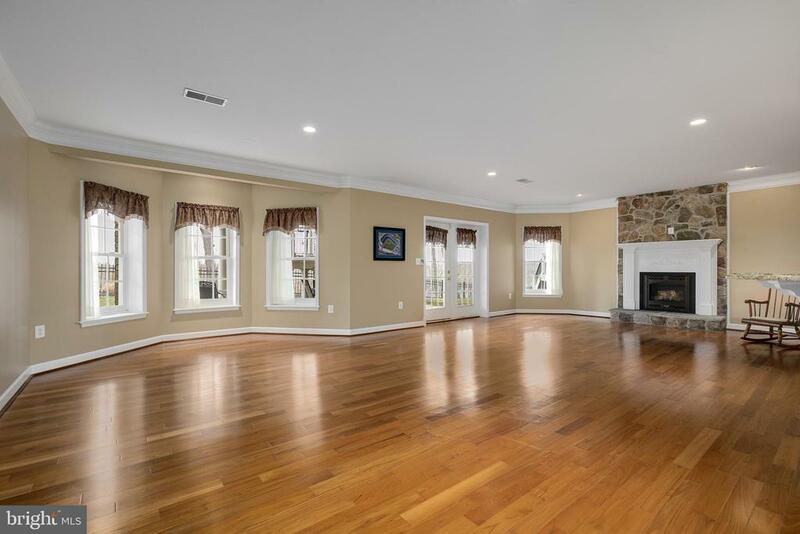 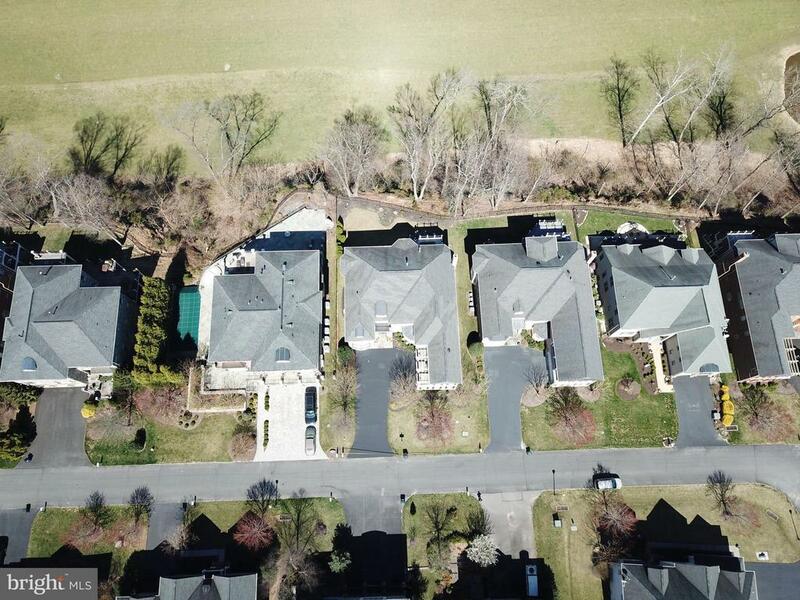 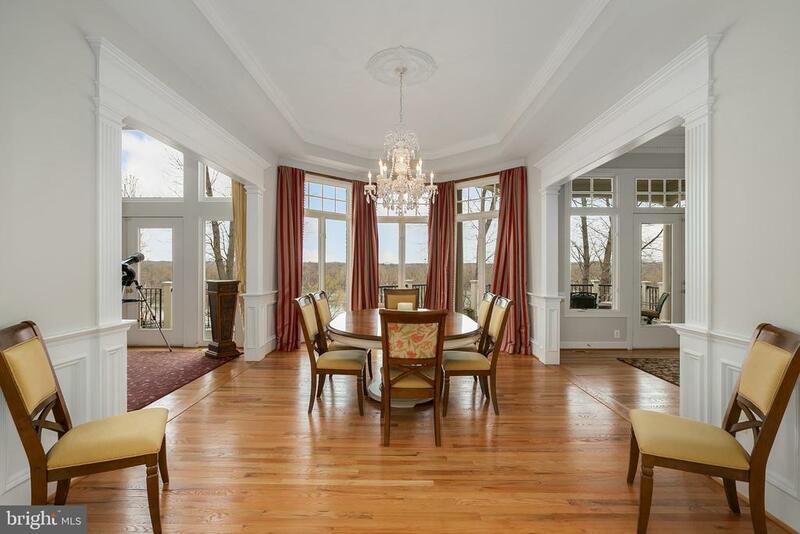 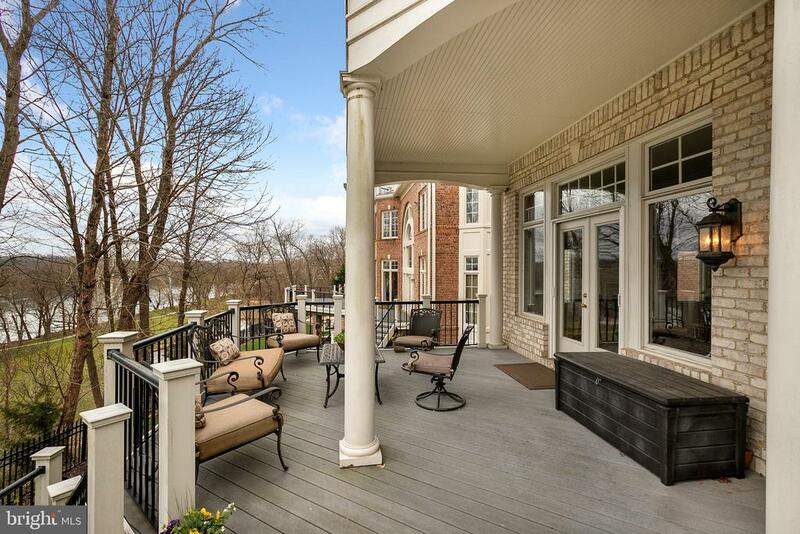 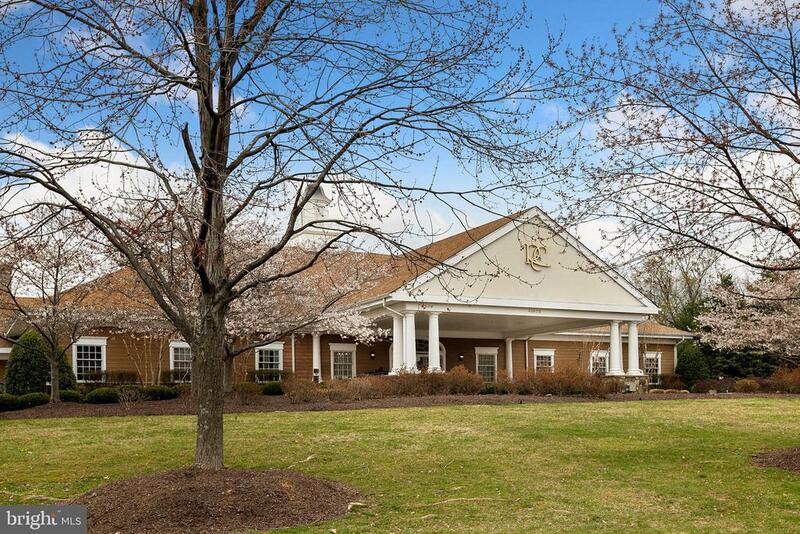 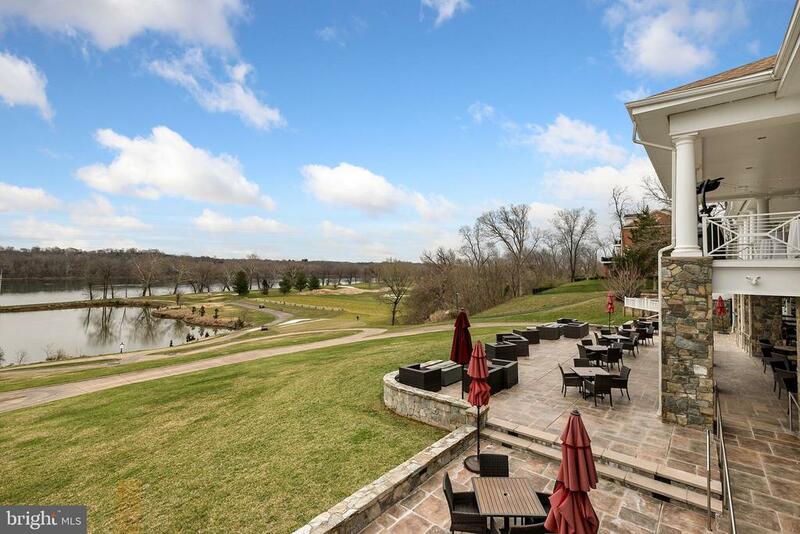 This amazing home is situated on one of the best home sites in River Creek with views of the Potomac River, Golf Course, Trees, and Mountains. 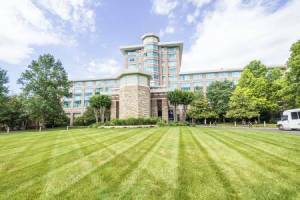 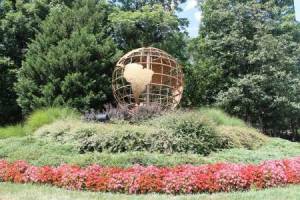 Lovely exterior has two balconies and professional landscaping all around. 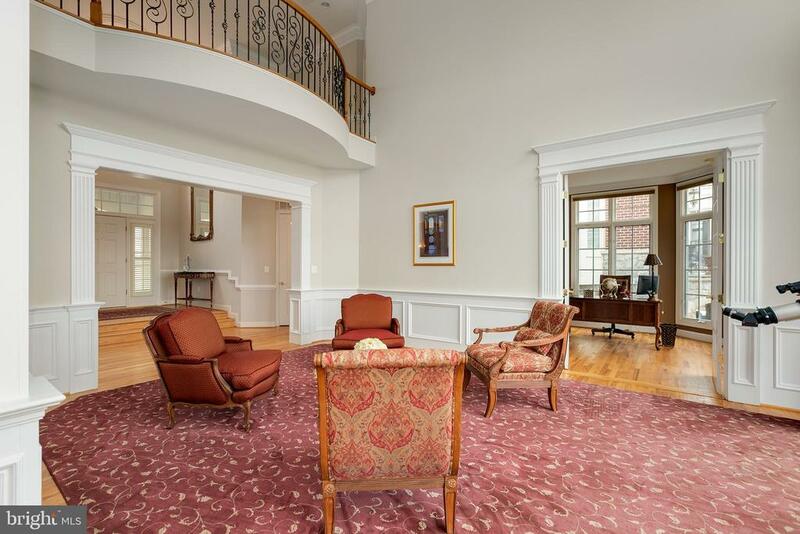 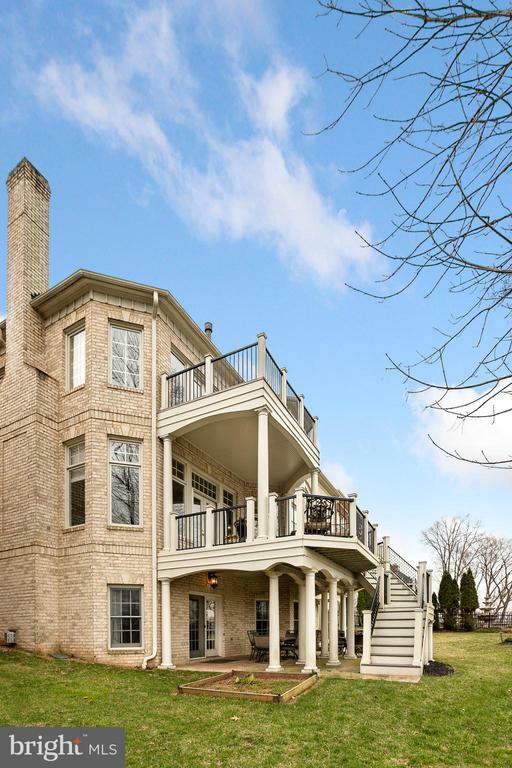 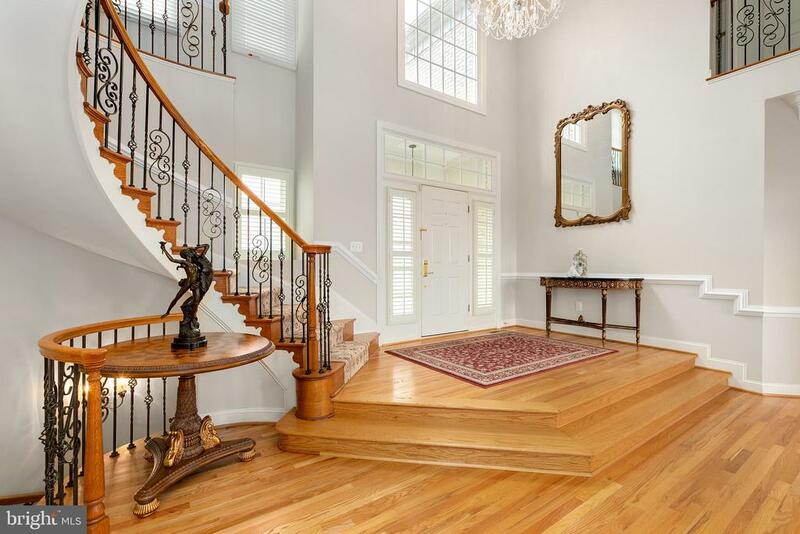 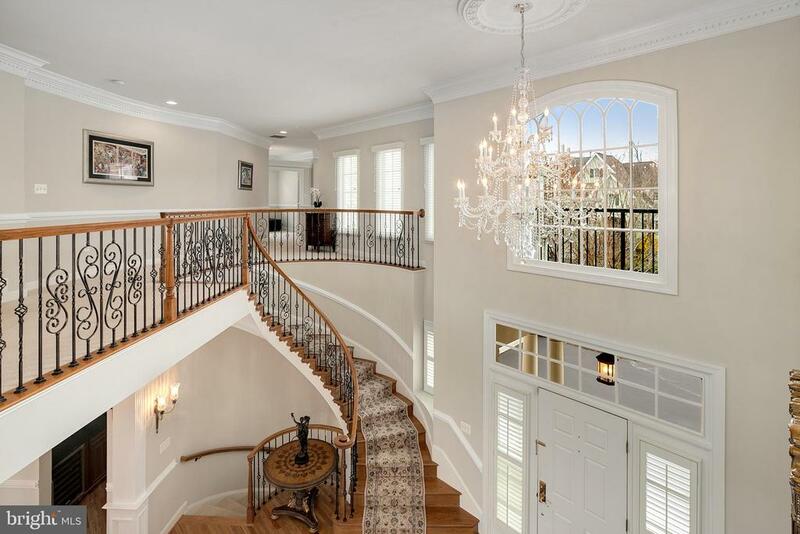 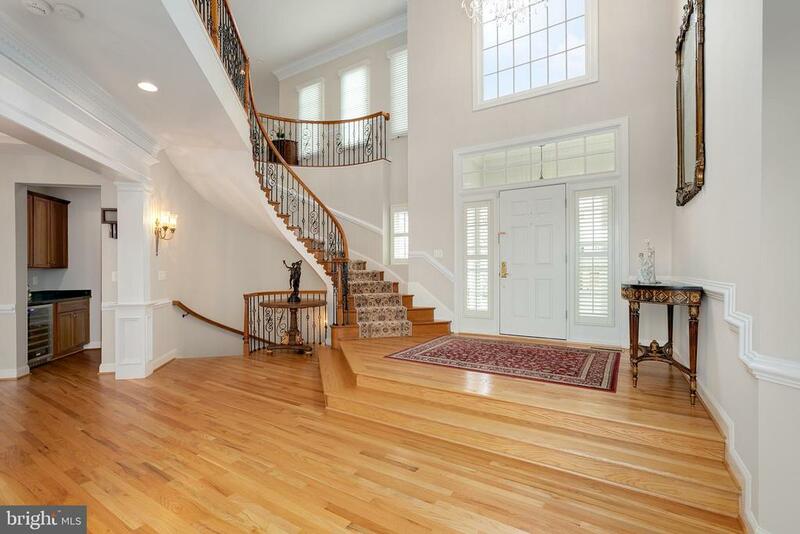 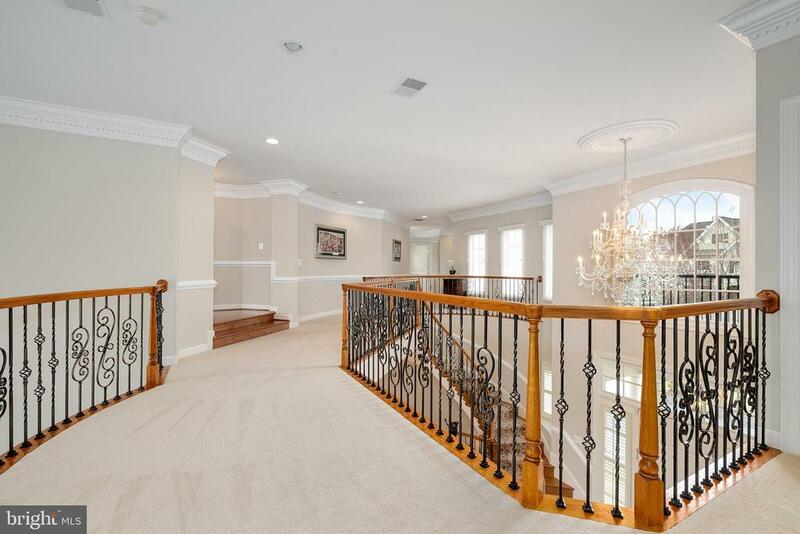 Upon entering the home into the huge open foyer you'll be awed by the dramatic curved staircase with wrought iron rails. 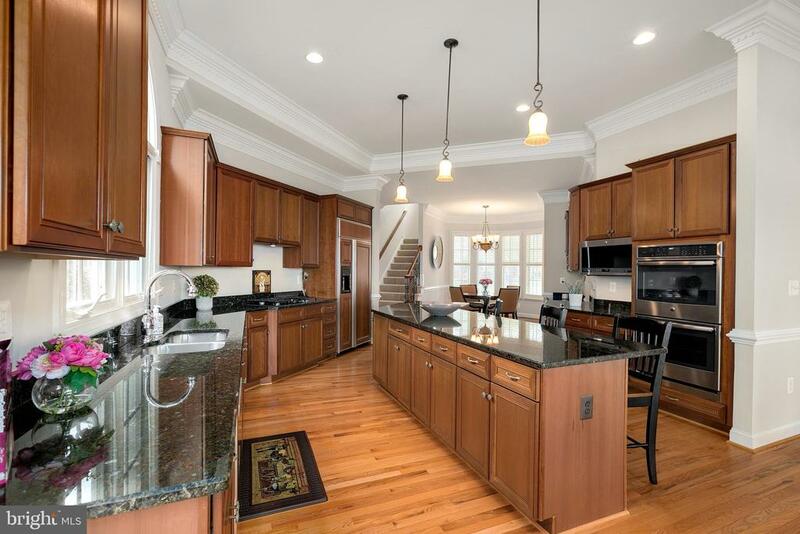 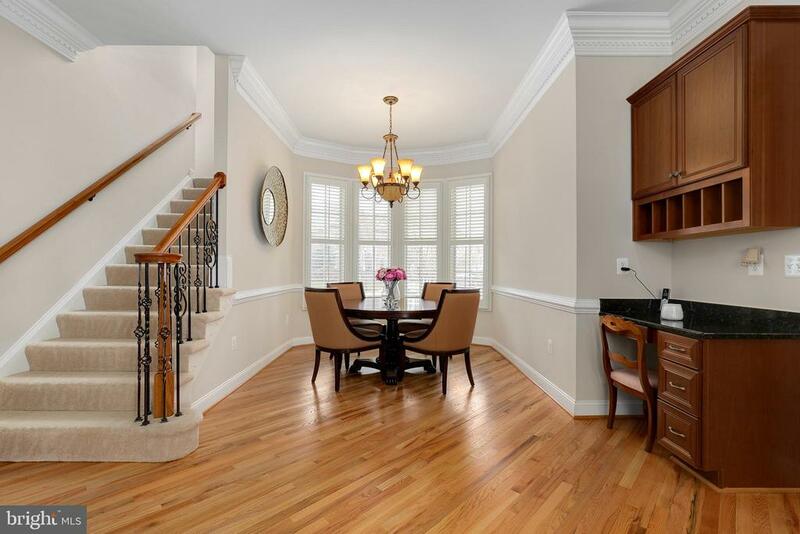 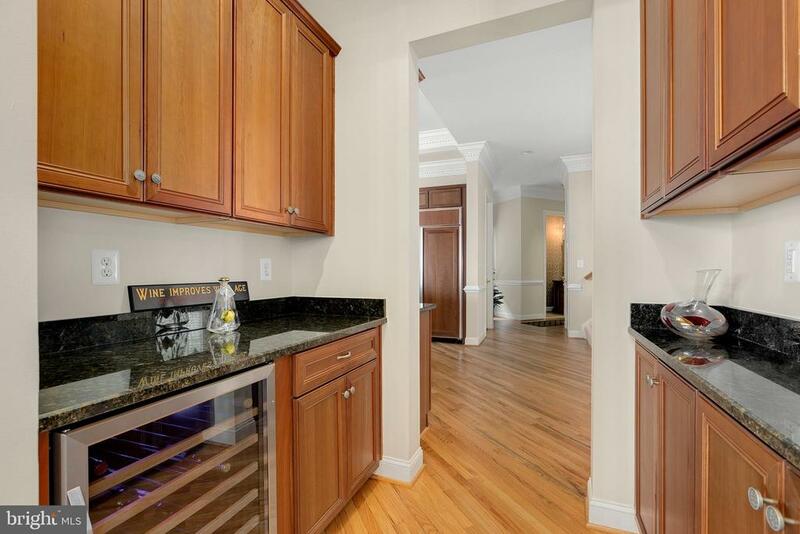 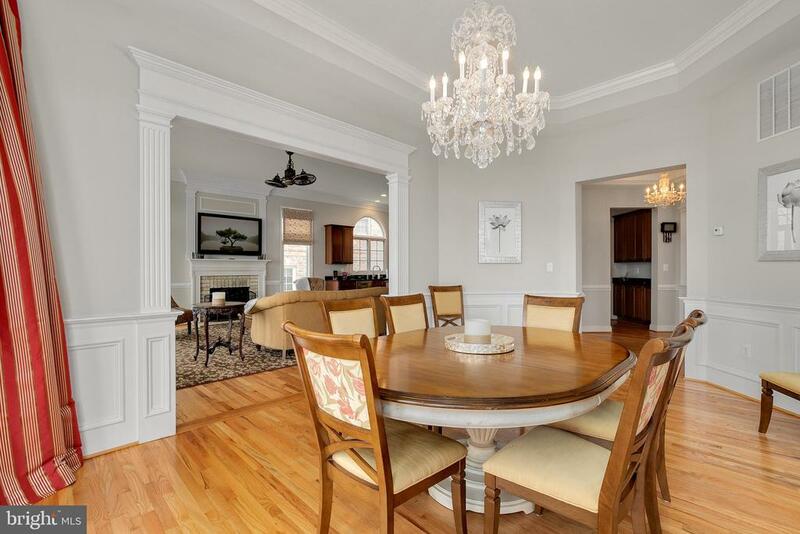 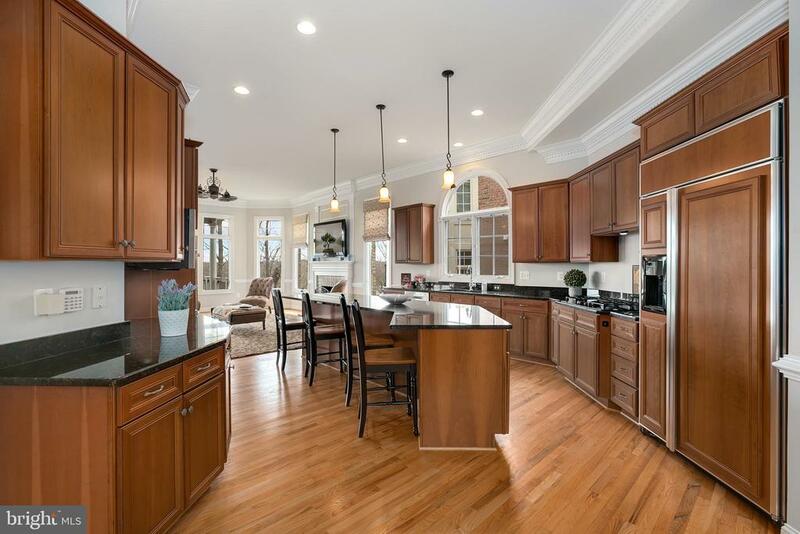 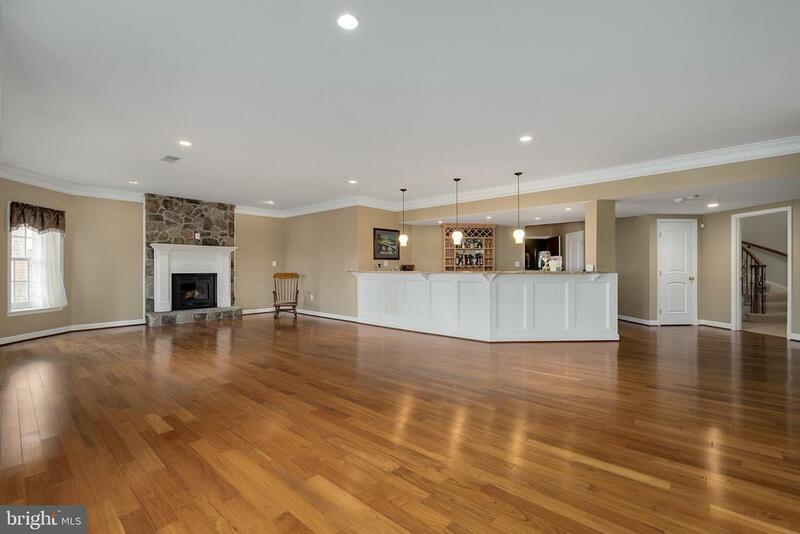 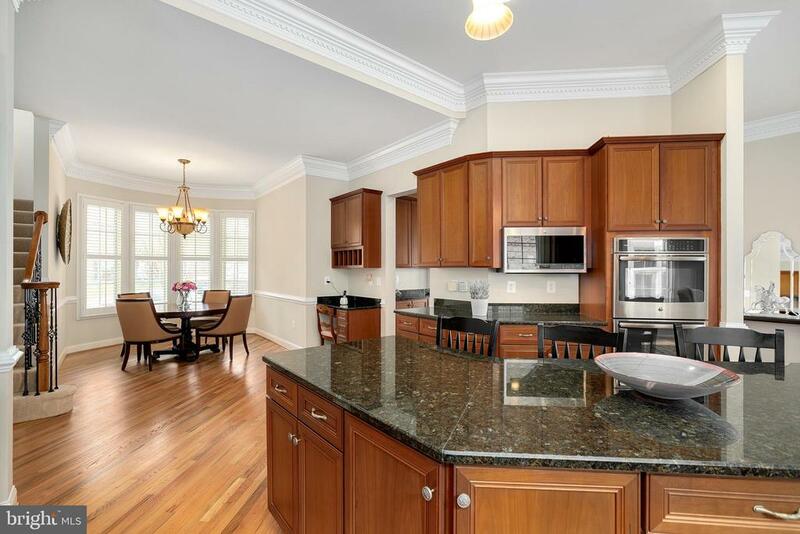 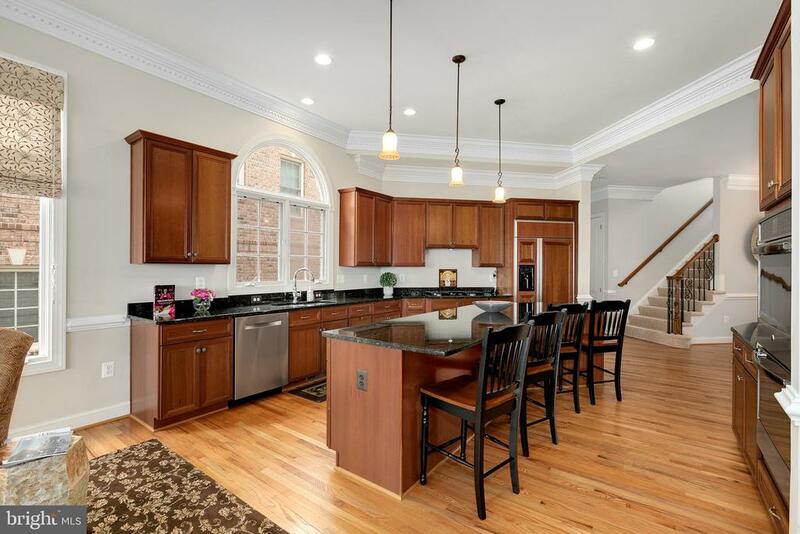 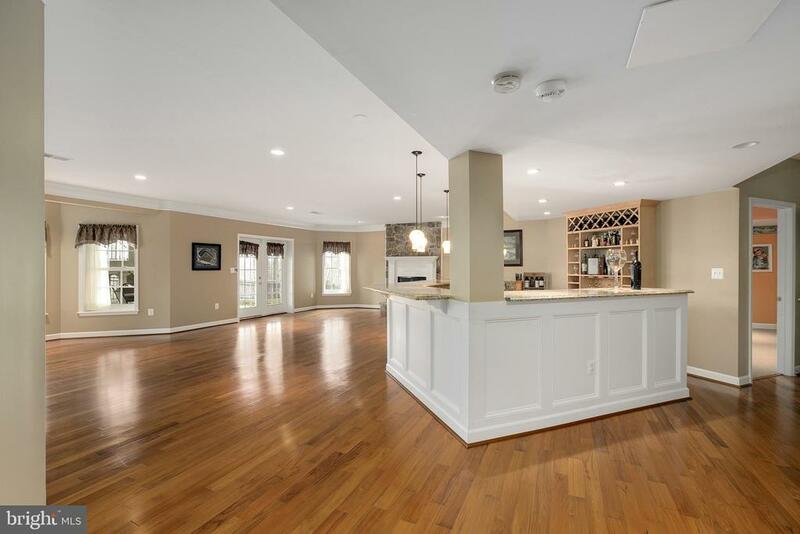 The kitchen, family, dining room all flow together in a way perfect for entertaining. 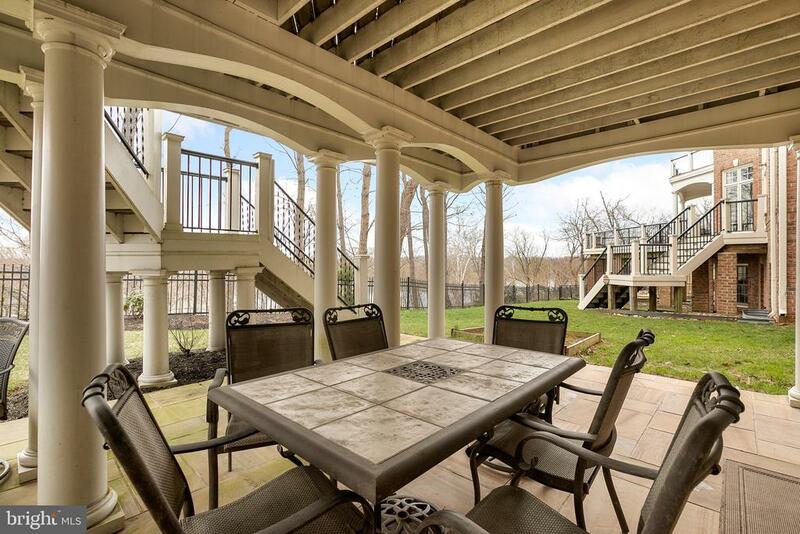 There are two doors walking out to custom multi-tiered deck. 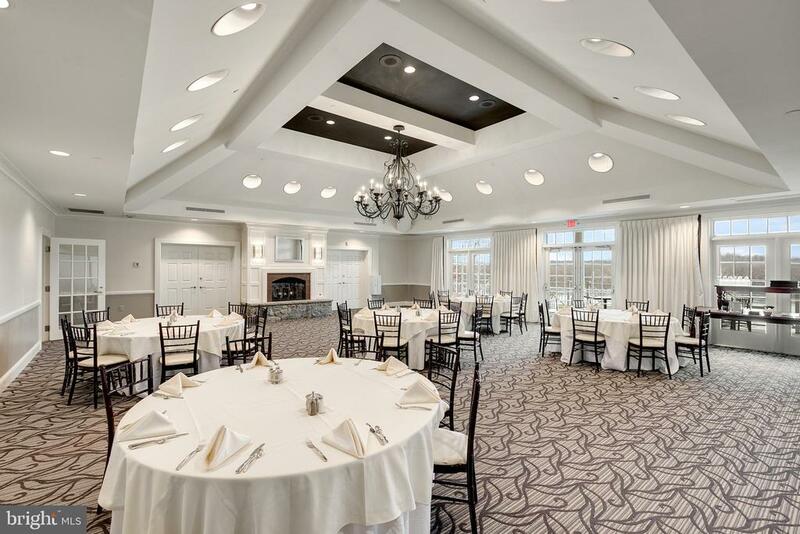 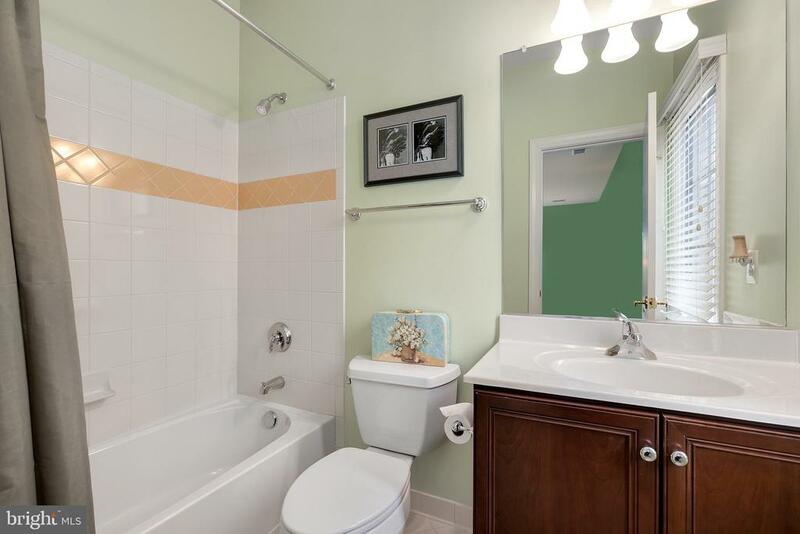 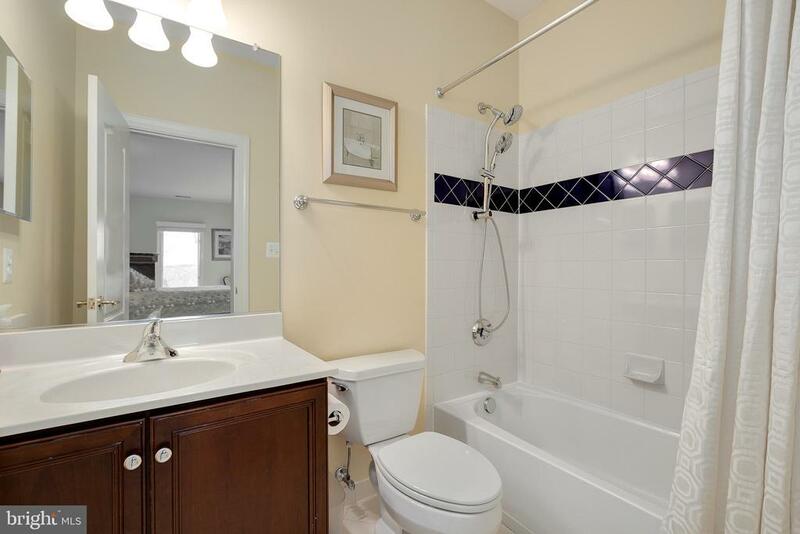 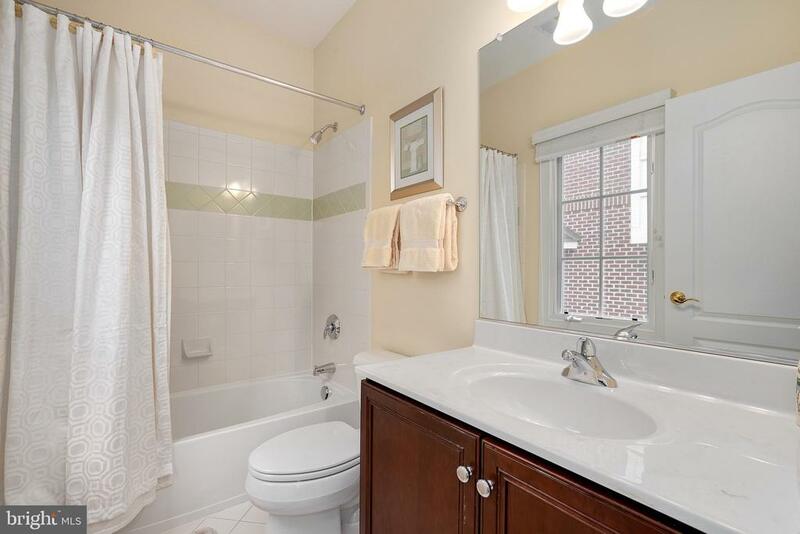 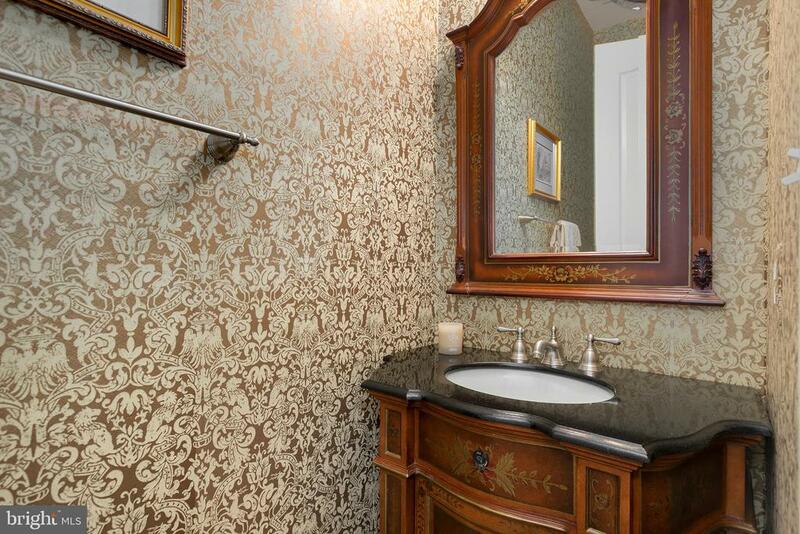 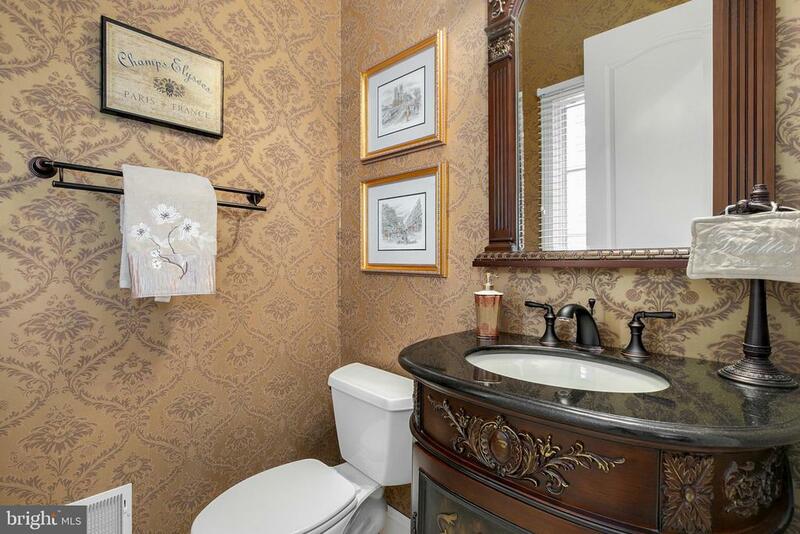 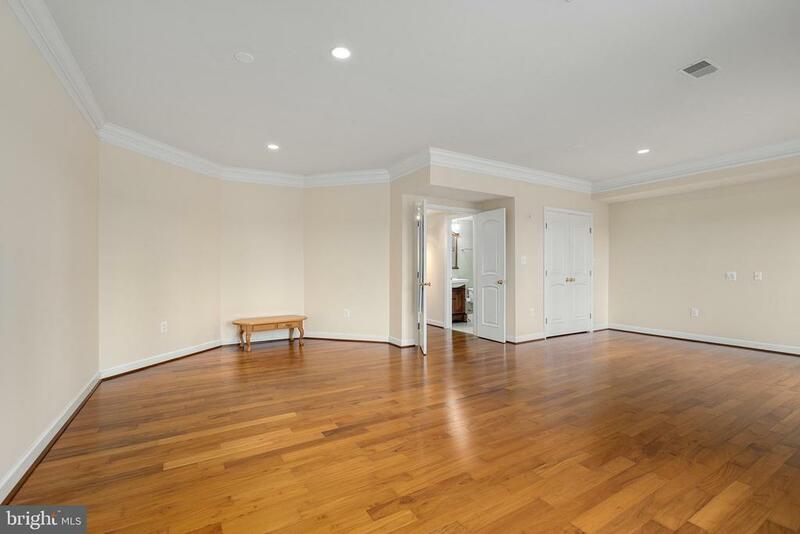 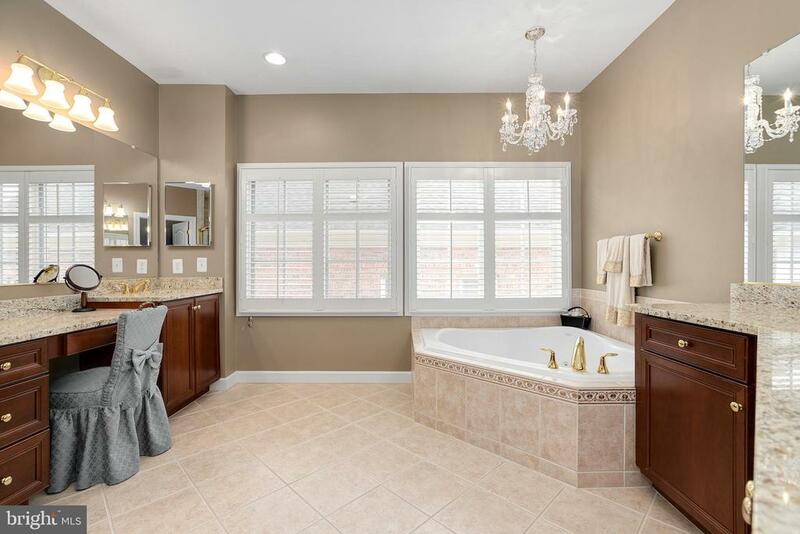 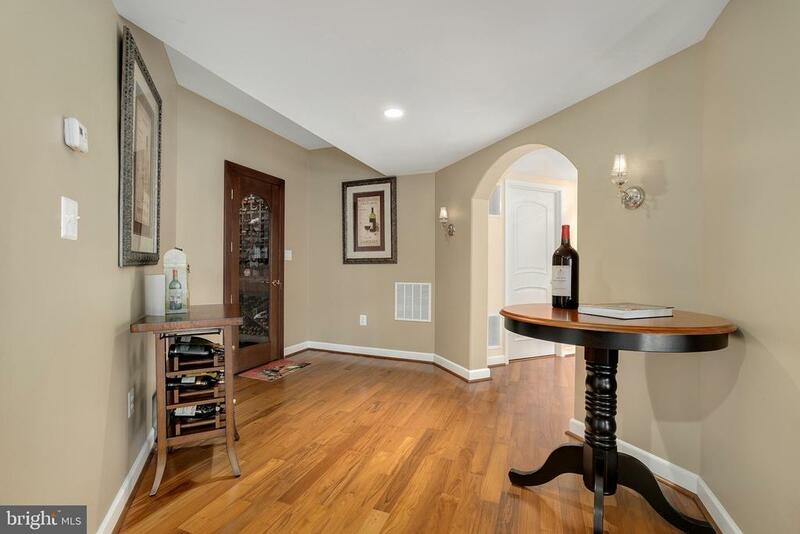 You'll find custom flooring throughout the home as well as gorgeously updated lighting fixtures. 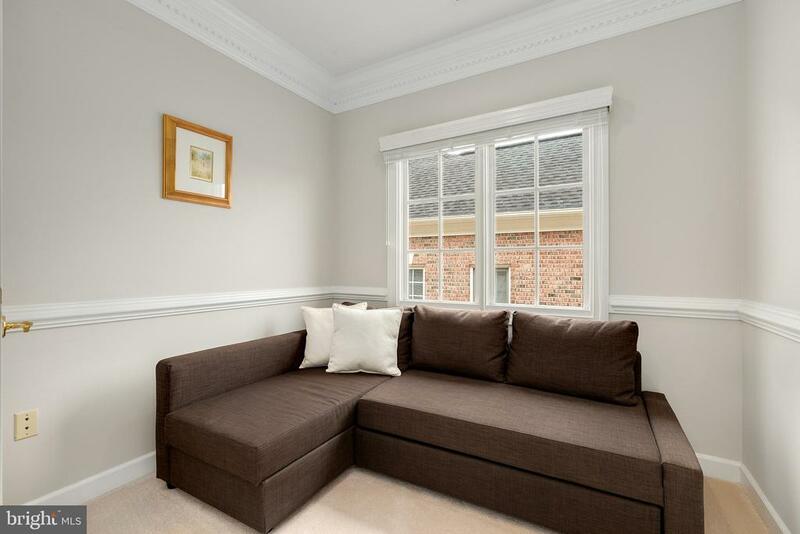 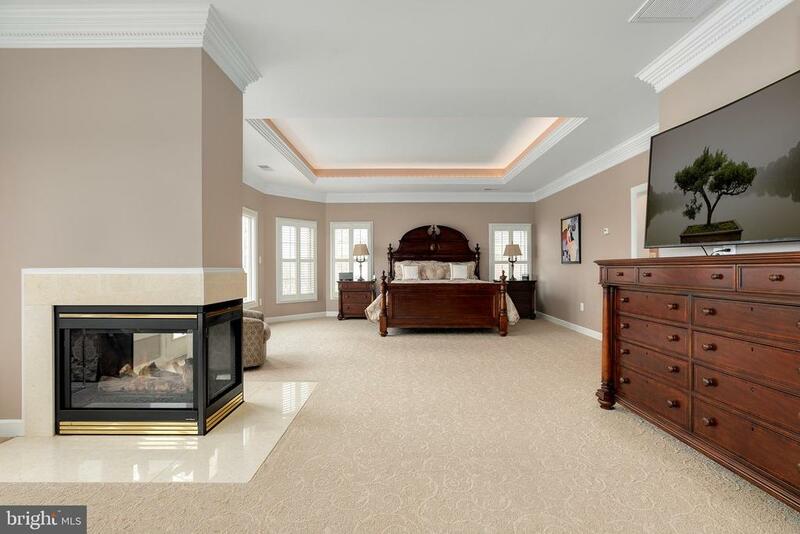 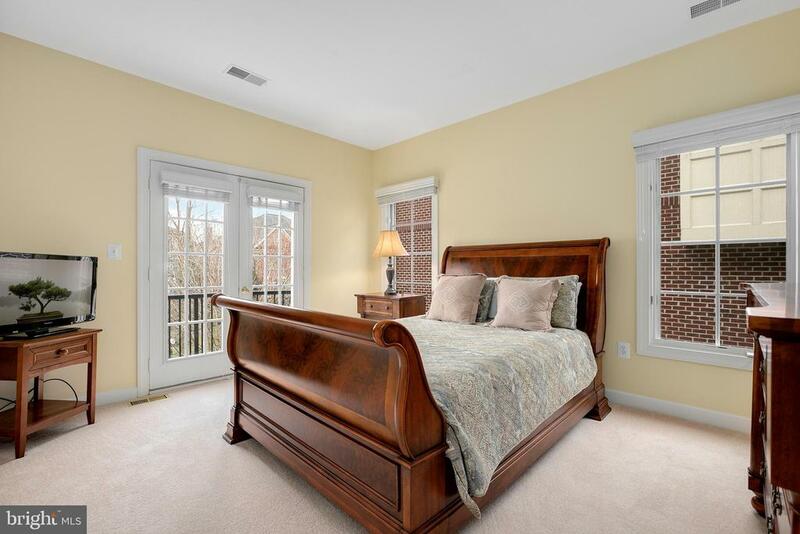 The expansive master suite has a sitting room to enjoy views, walk-in closets, and a luxury bath. 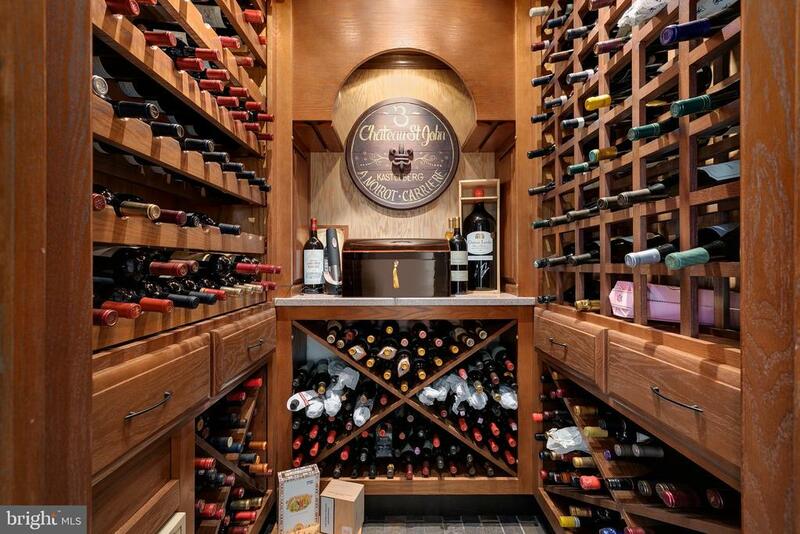 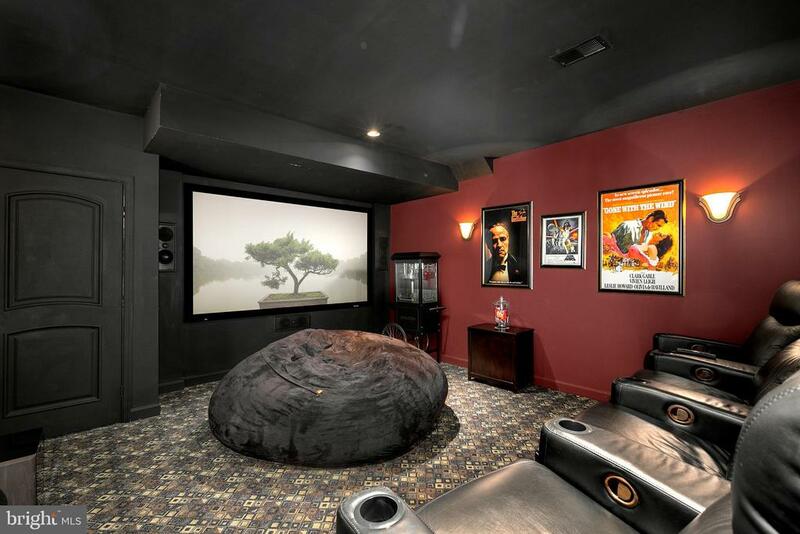 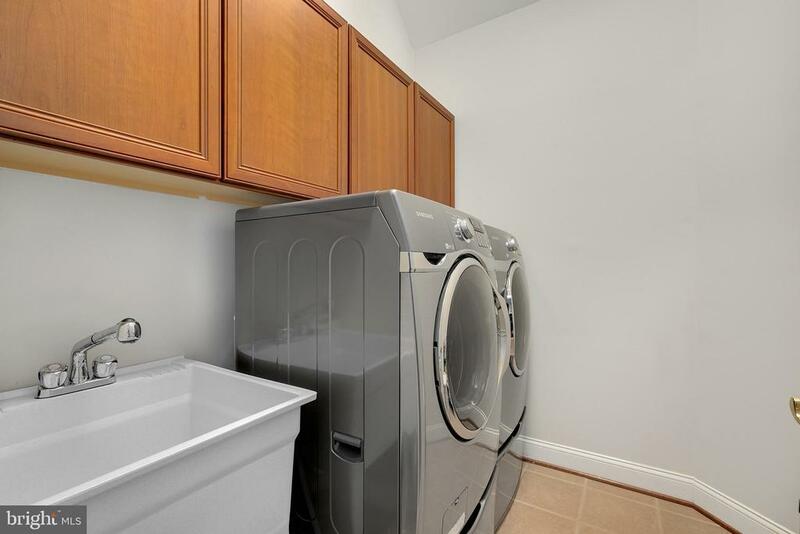 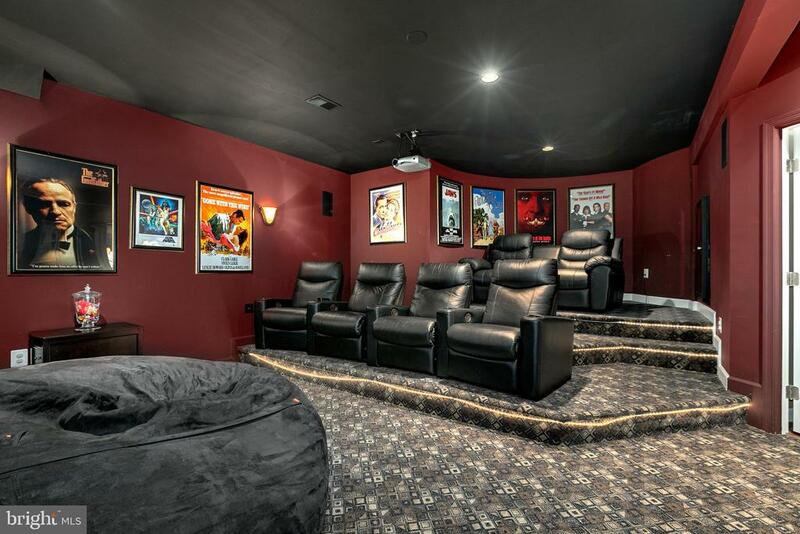 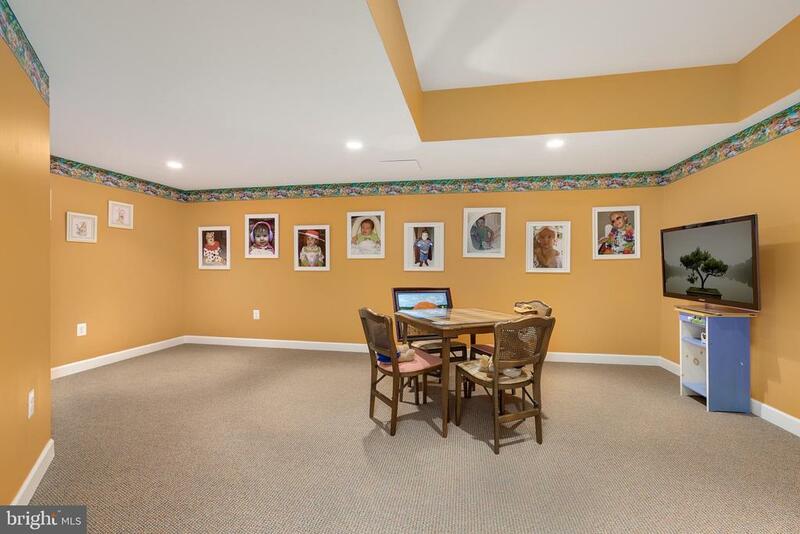 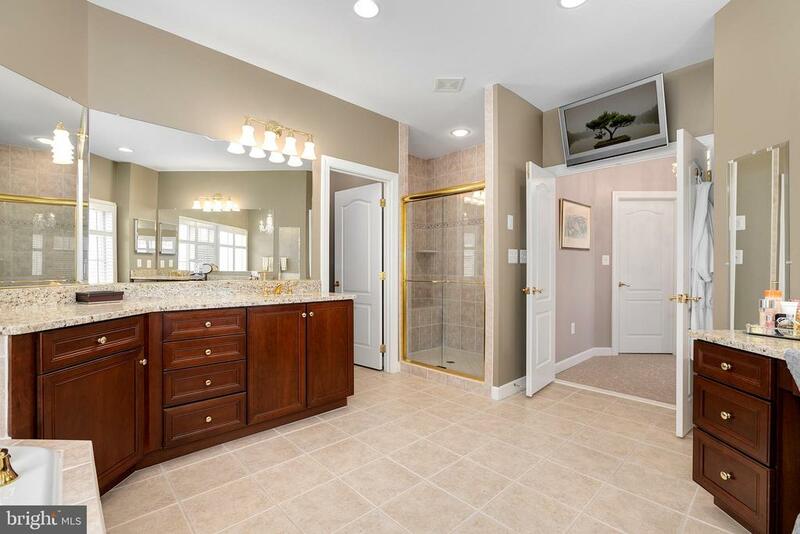 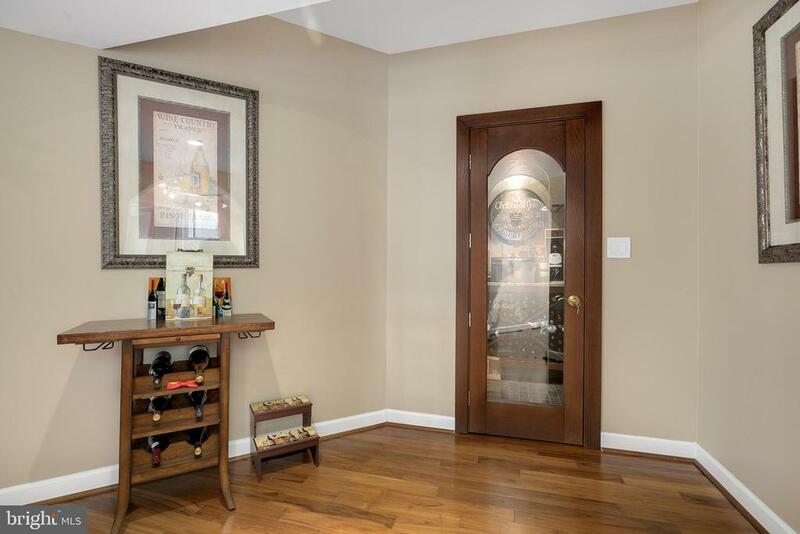 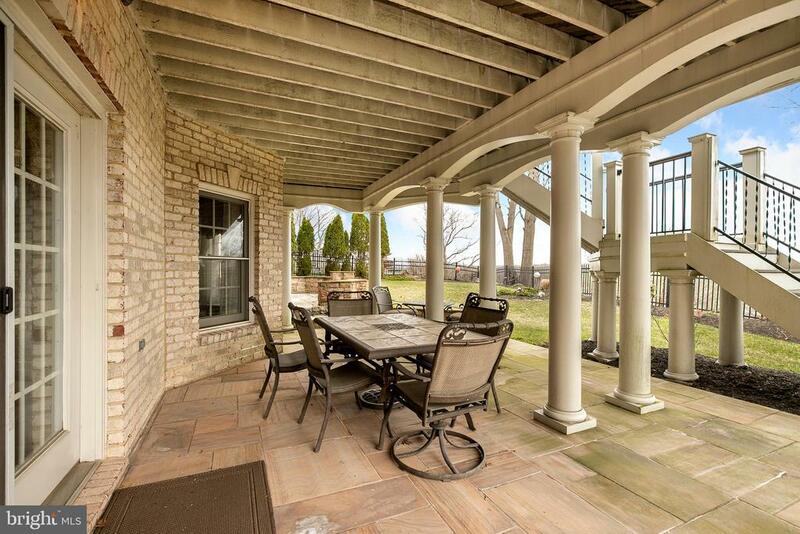 The finished walkout basement is a dream to behold with wet bar, wine cellar, and a home theater.